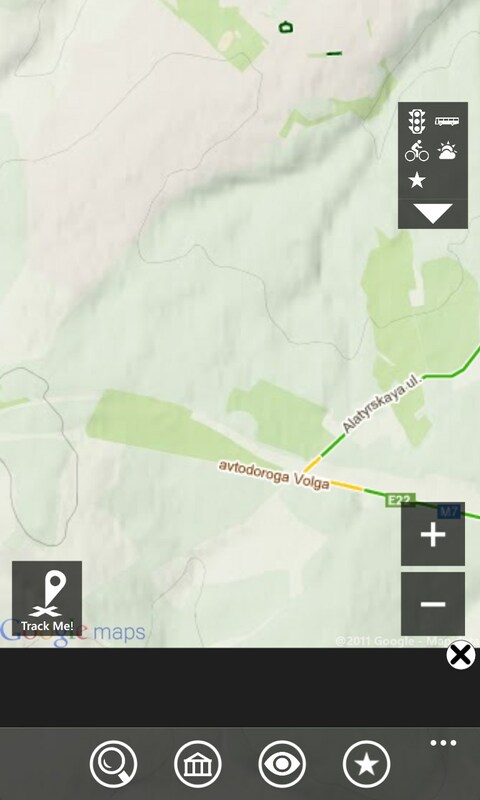 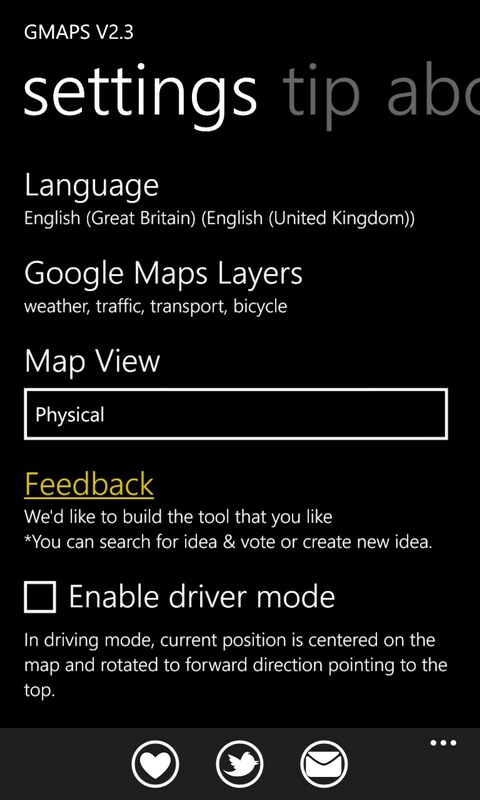 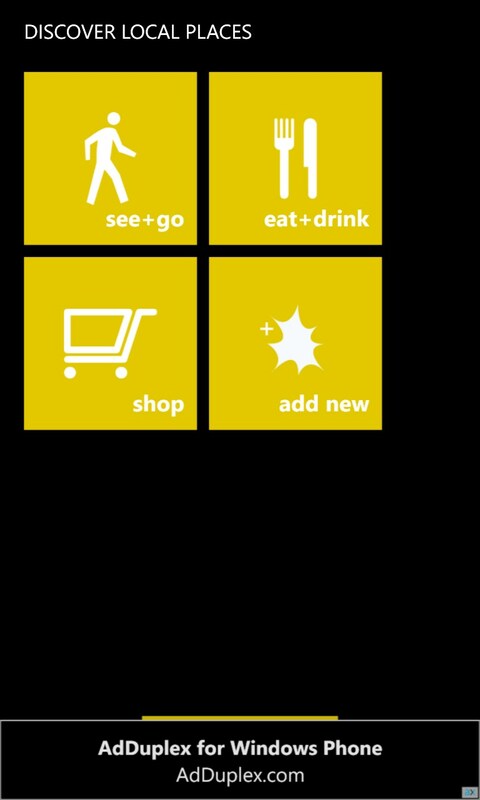 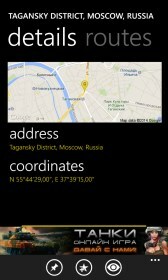 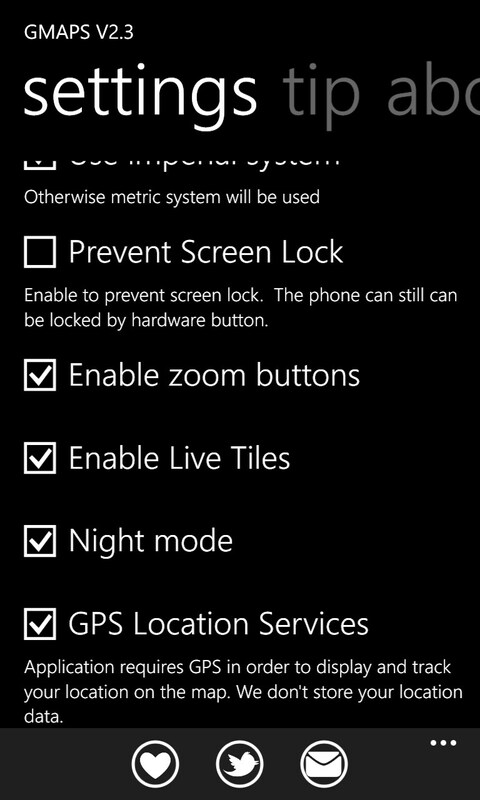 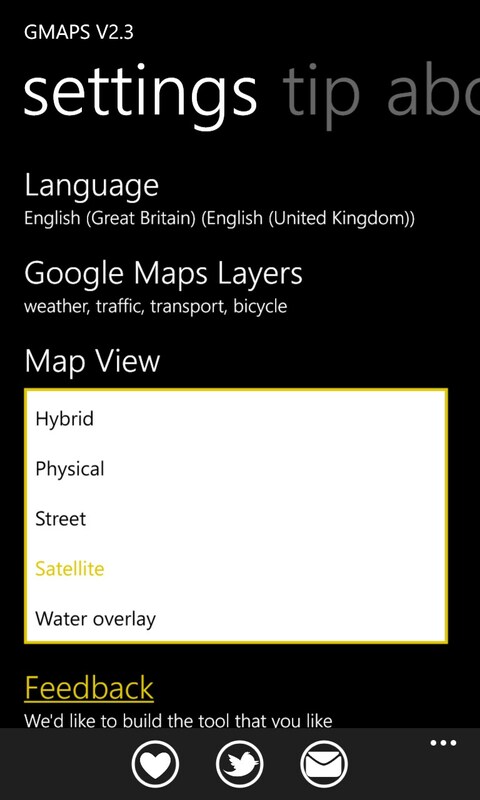 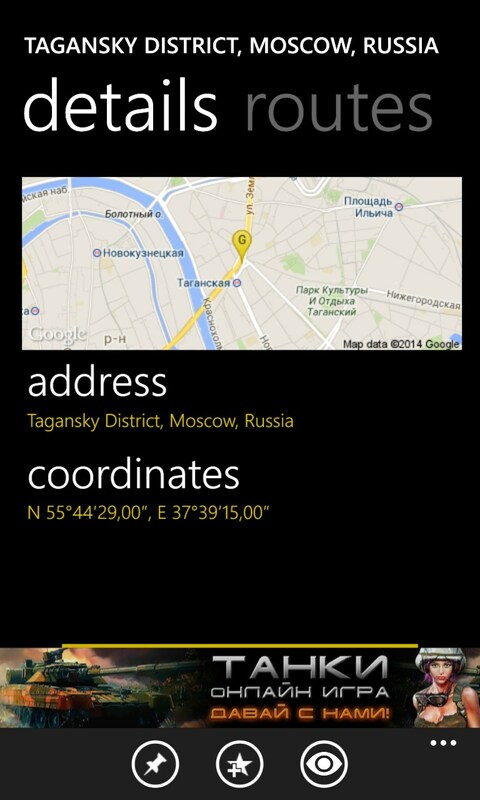 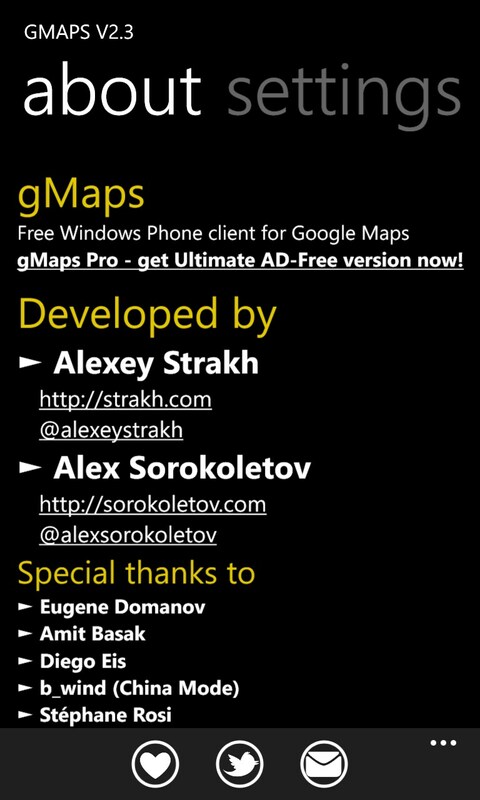 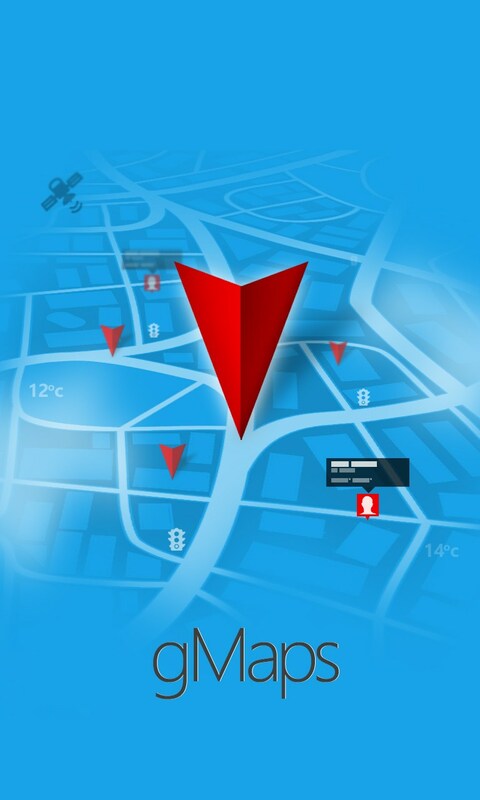 gMaps – Soft for Windows Phone 2018 – Free download. 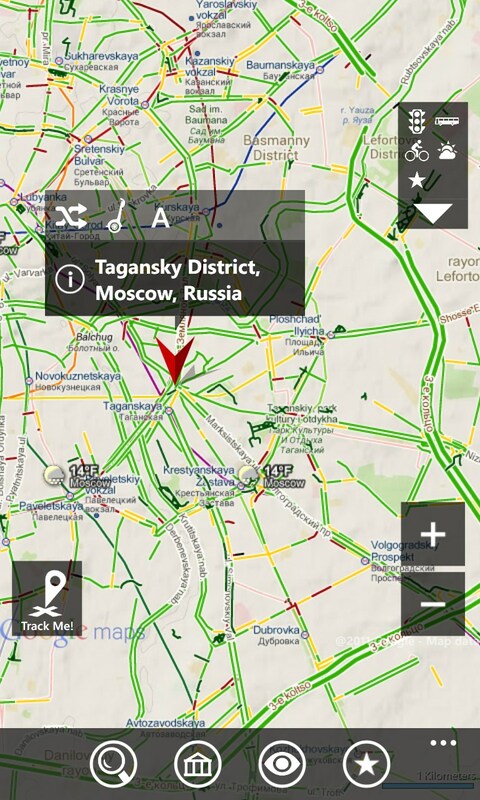 gMaps – Won't let you get lost in city jungles. 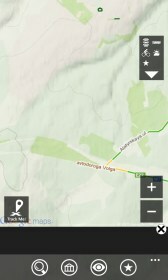 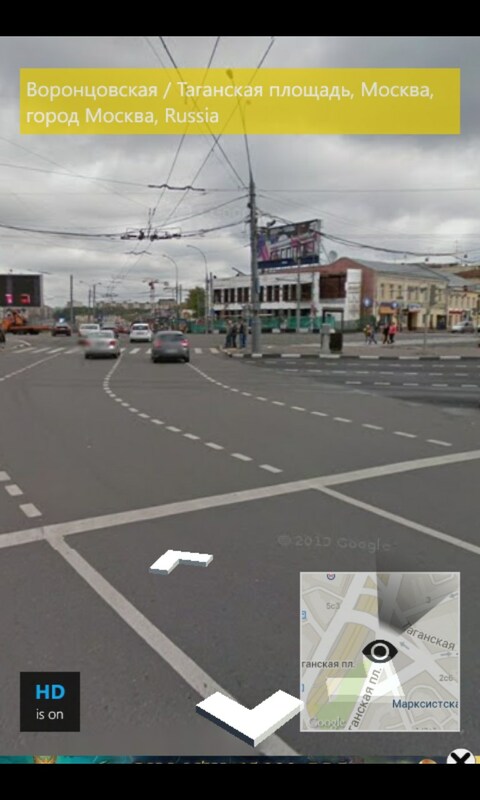 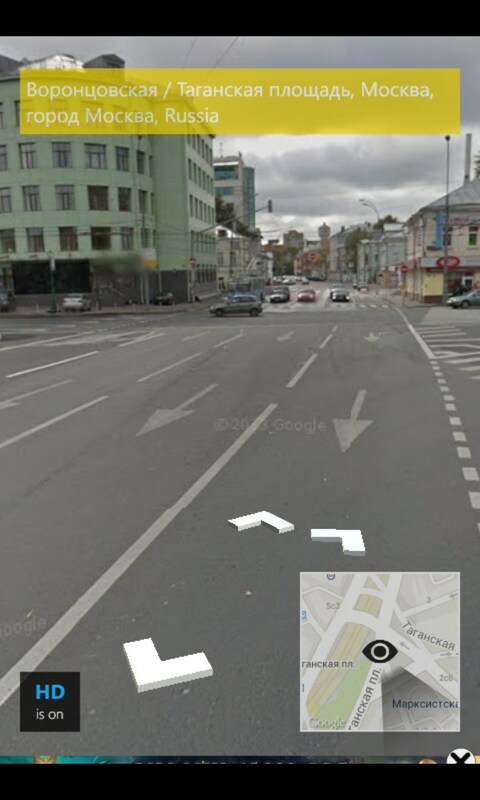 gMaps is a familiar to many of you navigation application from the Google Maps service with Google Street View integrated. 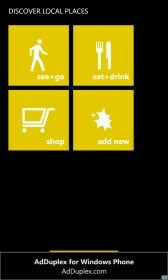 With its help, you will always know where you are and where you need to go to get to the point of destination. 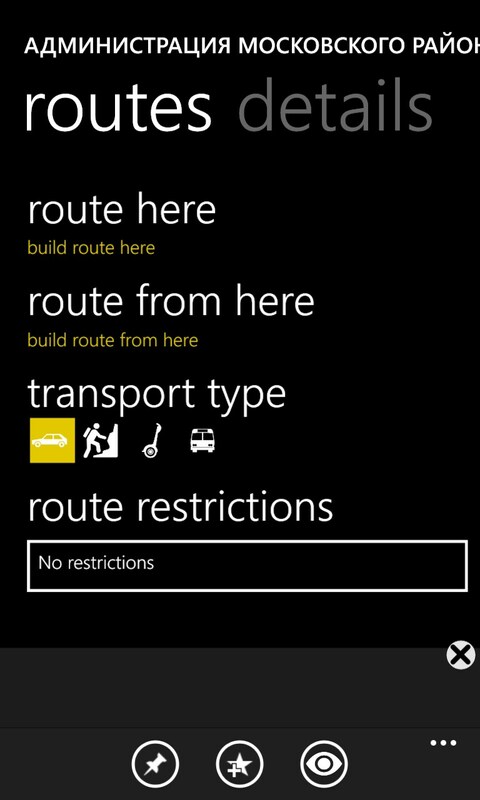 In addition, you will be able to learn about state of roads, see with your eyes a place where you are heading to, find out about the weather in a certain area, and much more.